MAKE SOMEONE HAPPY! BE IMAGINATIVE! A BSIP gift voucher is the perfect present for everybody: thoughtful, greatly appreciated, and very easy to arrange. 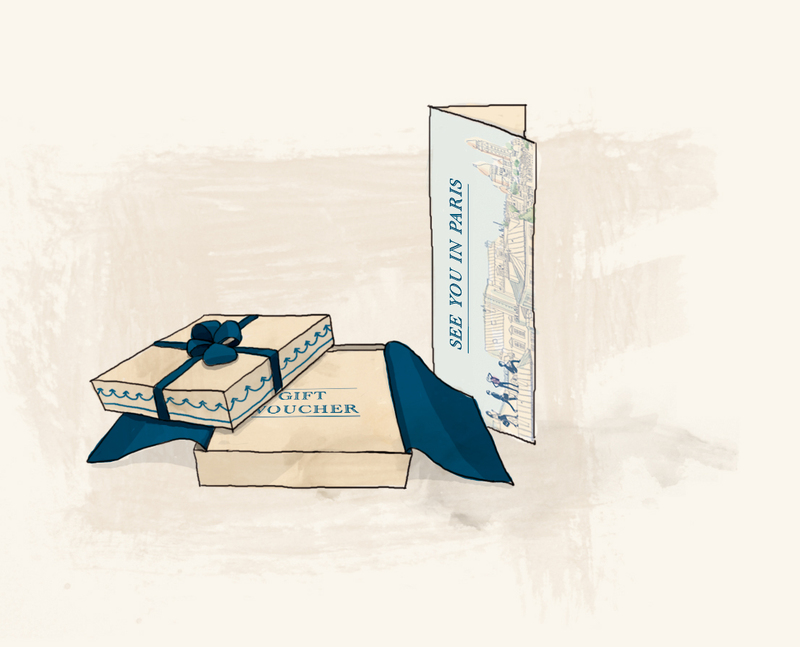 We can also tailor gift vouchers for your special occasion, and personalize all details together. After you have booked your gift voucher on our website, we will contact you to determine which message you want to send with your present. This one will be written on an elegant carton, and then mailed at no extra cost to your friend or family member. Call us today for an instant solution, or browse our various proposals selecting the service that best suits your needs. THEY WILL LOVE YOUR ORIGINAL PRESENT! 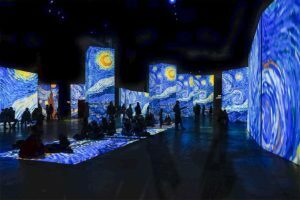 A mind-blowing, with 15000-sqm walls screening elements of Van Gogh’s mots famous paintings for a 35-minute light and sound show: all in all, over 2000 moving pictures promising you an astounding immersion. 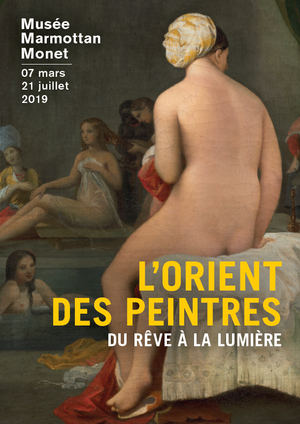 The energy of Napoleonic conquest inspired European painters with an imaginary vision of the Orient which they soon compared to the reality they found on their travels.